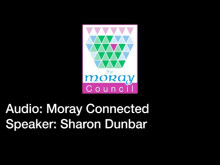 Already responses are flying in from a survey launched by Moray Council this week, which aims to define how and why residents and customers use its website. Findings will help the council’s ‘Moray Connected’ development team make sure everyone gets more from their council services online, 24/7. This will include things like paying for council house rent, applying for certain benefits, reporting faults and repairs, applying for business licenses and more. The survey is looking for positive and negative opinions about the current website, which was redesigned and launched in August 2015 and is currently undergoing a content review. Also, respondents will have the chance to tell the council what they want from any future website developments. 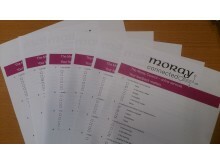 More information about the Moray Connected project can be found here, and the survey is now available online. 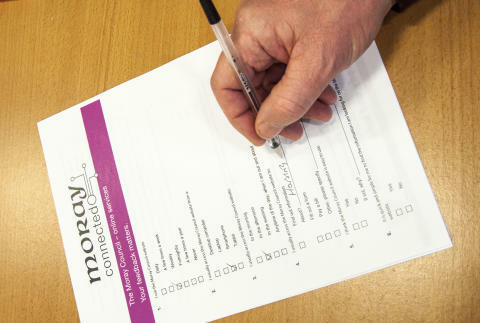 Paper copies of surveys will be available in community centres, leisure centres and libraries from January.